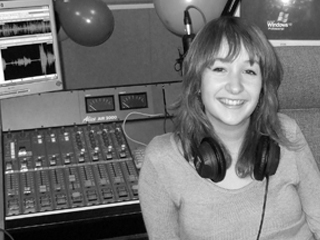 Hannah Edney arrived at the MA Radio Production course fresh from a BA degree in Philosophy at the University of East Anglia, where she had also discovered and cultivated an obsession with radio via the student radio station there, ‘Livewire’. 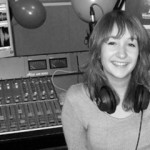 She has always been musically-minded, which gives her a love for music radio, particularly various types of specialist music radio, and so she hopes to produce music radio in particular. This course gives her the chance to fill her knowledge gaps, giving her the technical skills she needs to make her passion into a profession.